Want to know what’s happening in content marketing? 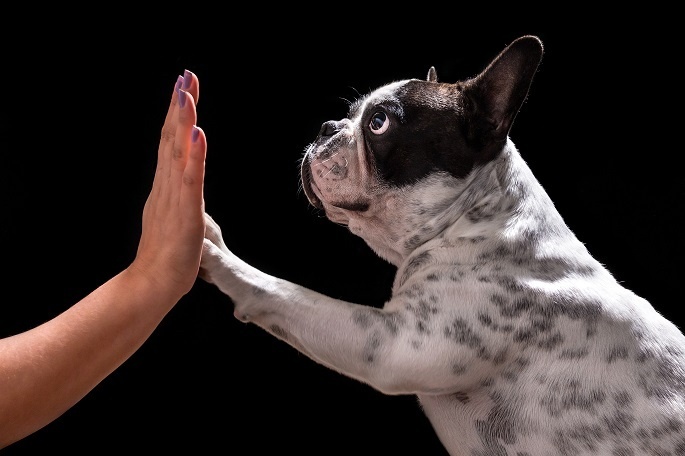 To help you keep pace with our rapidly evolving business, here’s this week’s High-Five, giving you the low down on all things content-related. Statistics reveal the current state of content marketing. These days, content marketing is big business, and the numbers show just how big. At Business2Community, an infographic provides statistics to demonstrate how LinkedIn has grown in recent years, while another article lists 70 statistics that highlight the continued power of SEO. The Content Marketing Institute provides nine statistics that prove how effective content marketing can be. Marketing emails get personal. Experts say that marketing emails should be personalized as much as possible. To demonstrate exactly how this can be done, HubSpot presents 13 examples of great personalized emails from various brands. Meanwhile, Content Marketing explains why a huge email marketing list might not be effective. Sometimes, a targeted approach yields more results, even if the numbers don’t sound as impressive. Visual content gets more attention. Research shows that people are more likely to engage with visual content. Content Marketing offers 12 ideas for adding visual material to content, while Business2Community provides 23 tools to help you create visual content – even if you don’t possess any design expertise. To make sure your images always look exactly how you want them, a handy guide at HubSpot shows the right image sizes for various social media sites. Content is held to high standards. With so much content out there, companies need to focus on quality, not just quantity. HubSpot offers writing tips to help you hook readers with highly addictive content. Influence & CO. shows that it’s absolutely possible to preserve a brand’s voice when outsourcing content, and provides advice on how to do it. Meanwhile, SEMrush reminds us to look at the quality of a site’s meta description, too, with tips on writing one that will get people to click. Social media advice highlights the good and the bad of online interaction. Social media can be a great way to connect with customers, but it also has the potential to turn into a publicity nightmare. The Content Marketing Institute provides tips on using social media by looking at three brands that engage effectively. Business2Community looks at what not to do with a list of five social media mistakes that could hurt your brand. Need infographics, white papers or blogs to fuel your content strategy? We can help. Contact us for more information. Or, find out why content writing is no longer optional– it’s a basic business survival skill.